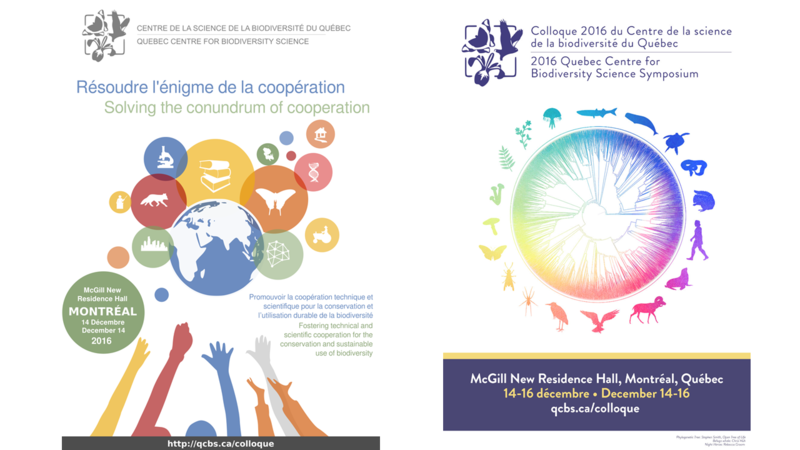 This year the QCBS is holding its annual symposium from December 14-16 at the McGill New Residence Hall in Montreal. The 14th of December will be dedicated to a workshop on technical and scientific cooperation while the 15th and 16th will be dedicated to the QCBS symposium which will consist of a plenary speaker, three panels and numerous presentations by QCBS students and researchers. The Symposium will be held at McGill’s New Residence Hall on 3625 Park Ave, Montreal, Québec H2X 3P8. 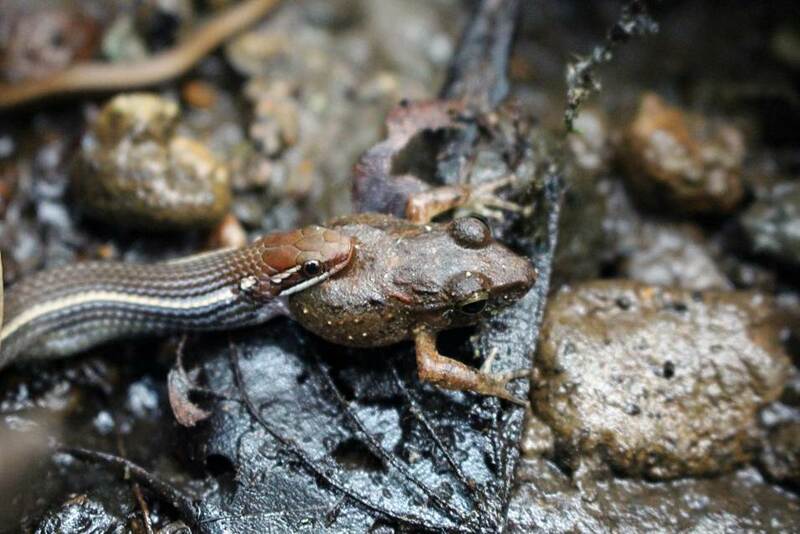 Biodiversity loss remains a challenge that still has to be addressed by all levels of our societies. 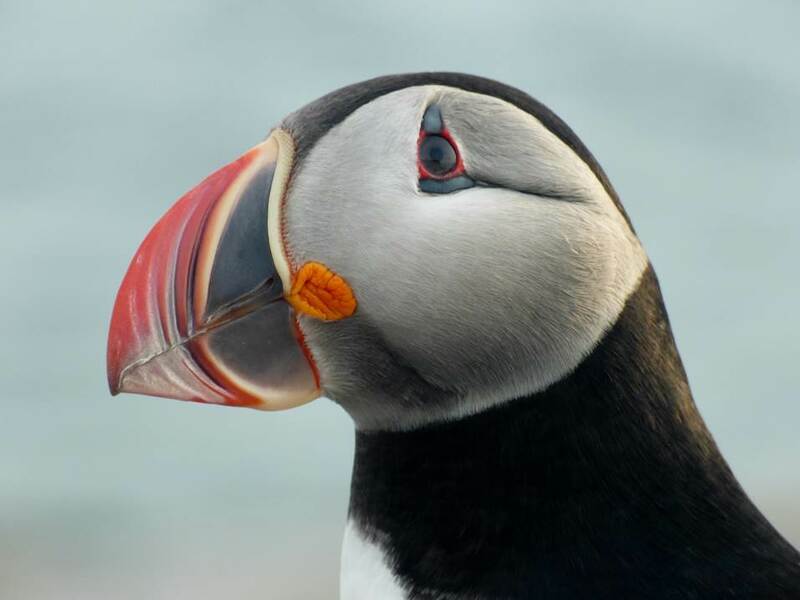 This workshop will address how to foster technical and scientific cooperation among actors and institutions as an approach to solving the biodiversity crisis. Cooperation refers to the need to increase interactions and synergies between scientists, practitioners, and policy makers. Presentations will provide compelling examples of this cooperation across different parts of the public and private sector and across biomes and spatial scales. The day will include a panel of experts and many opportunities to discuss and share your ideas, examples and solutions for solving the cooperation conundrum. Marie-Josée Fortin, Fellow of the Royal Society of Canada, is a professor of spatial ecology at the University of Toronto. Her current research areas are: spatial ecology (species-habitat relationship, scaling issues, fragmentation, connectivity, conservation); (2) spatial and landscape statistics (sampling, edge detection, spatial autocorrelation, randomization tests, graph theory) and (3) forest ecology (disturbances, fire spatial dynamics, forest harvesting modeling). 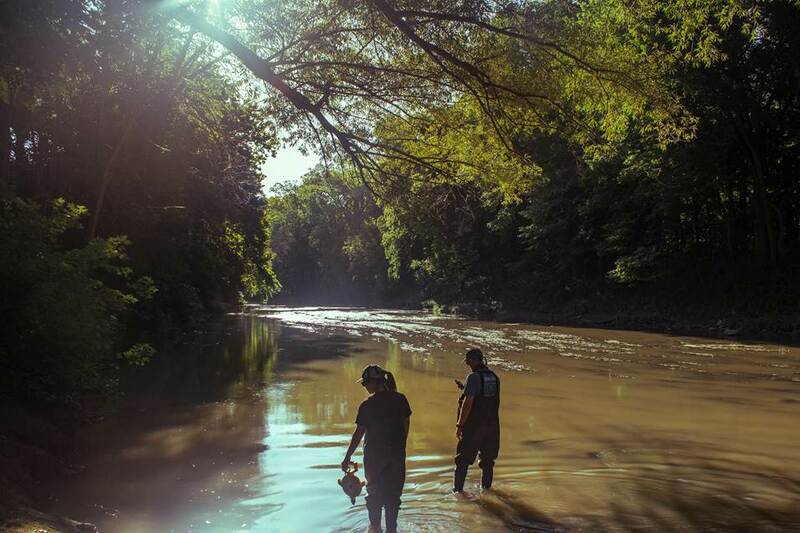 Her research program studies the effects of global change (land use and climate) on species spatial dynamics at the landscape and geographical range levels both in multiuse forested ecosystems and aquatic networks to maintain biodiversity and species conservation. Panel 1 (Dec 15th, AM): Estimating biodiversity using environmental DNA. 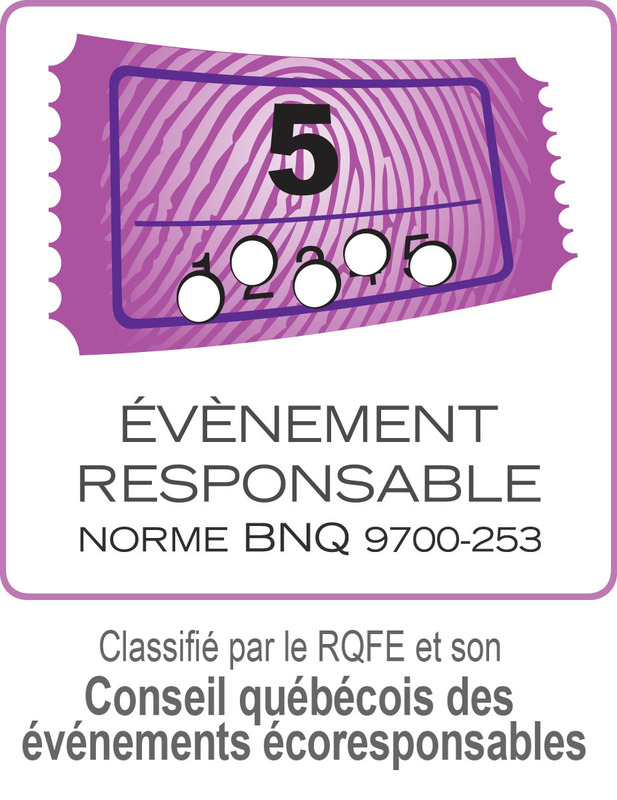 Confirmed speakers: Sophie Lavallée (Université Laval), Monique Poulin (Université Laval), Stéphanie Pellerin (IRBV), Guillaume Daigle (Ducks Unlimited) & Sophie Paradis (WWF-Canada). Calcul Québec and Génome Québec will also be present on December 15th to answer questions you may have about the services they offer. The meeting will be an Eco-responsible event. Transportation options to the meeting. No more paper For the 4th consecutive year, we are engaged in making our event eco-responsible. 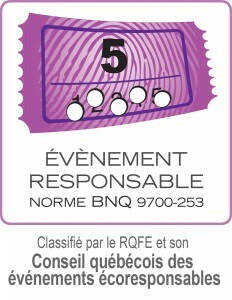 This year, we are heading towards a level 5 eco-responsible certification! We need your help for this! Use public transportation, if you can We highly encourage you to come to the event using public transportation, instead of using your own car. Using public transit is a major move towards diminishing the carbon footprint of your trips! You may use the following websites to plan your trip to the symposium: Google Maps, Société de transport de Montréal and Agence métropolitaine de transport. If you are not able to use public transportation, think of carpooling! CO2 emissions will be compensated in double: make sure you provide us with the information regarding your trip to the workshop and symposium. Greener food and beverages and a food recovery plan Most of our food and beverages are organic and produced locally! This means that these producers avoid using synthetically produced fertilizers or chemicals derived from fossil fuels. All excess food will be donated to the Maison du Père. Waste management We eliminated disposable containers, plates, bowls, cups and cutlery! We also have a compost program for all food waste! With this action, we reduce the amount of waste going to landfill and cut emissions of methane, a potent greenhouse gas. During the symposium, be sure to dispose of your garbage in each of the correct bins: recycling, compost and landfill waste. We request you to NOT bring any kind of waste from outside to the event (especially landfill waste, like coffee cups and polystyrene materials). Reuse of name badges We reuse all name badges in future years. Please, think of leaving yours when you leave the event. We have a green brigade A group of QCBS students guided by the Conseil québécois des événements écoresponsables (an initiative of the Réseau des Femmes en Environnement) is focused in ensuring the certification of the 2016 QCBS symposium: Pedro Henrique P. Braga, Javier Ibarra Sassi, Katherine Hébert, and Renato Henriques-Silva. The green brigade will circulate throughout the event and help you to keep up with good practices during the three days of the symposium. Do not hesitate to reach them out with your questions! With some effort and creativity, you can help us make the 2016 QCBS symposium both memorable and eco-friendly!